This year’s ARTS WALK hosted by Main Street Morgantown will take place on Friday, September 28 in the Historic downtown Morgantown. Arts Mon, MAC, Appalachian Gallery and Tanners Alley Leather Design Studio are information points for the Arts Walk– you can get the inside scoop on where the artists are and what’s happening downtown. 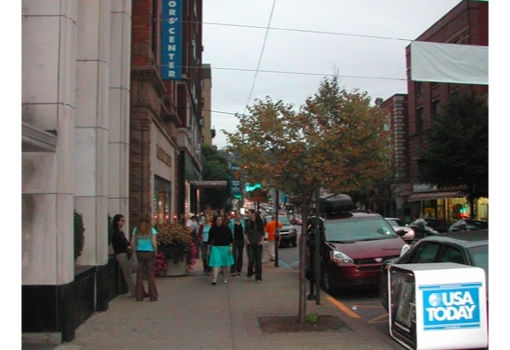 Arts Mon is located next to Huntington Bank on the corner of High Street and Pleasant Street. Monongalia Arts Center is easy to find, on the corner of High Street and Kirk Street, Appalachian Galley is on Walnut Street across for the parking garage and Tanners Alley Leather Design Studio in on High Street. Participating businesses and places with artists are marked by lit balloons. Plan the perfect Friday night. 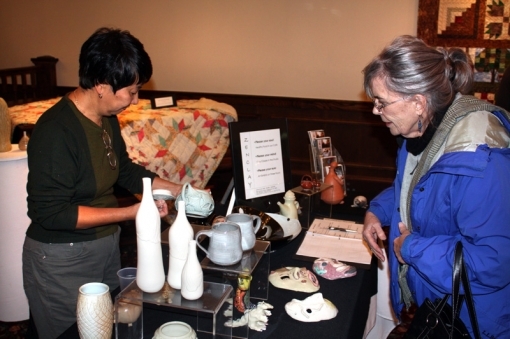 From 6:00 p.m. – 9:00 p.m. you can stroll through over forty downtown businesses and see artwork from local artists. These artists are culture-makers who challenge the status quo and advance our region’s Arts, plus they are your neighbors. Store Closes at 8:00 p.m. Hours 4:00 – 6:00 p.m.